The Singaporean donut brand Mad Over Donuts after doing some amazing special offerings occasion specific, has now turned towards licensed donuts. One of its kinds offerings in India, a new avenue has been ventured into, food licensing. This time Mad Over Donuts ties up with the much sought after movie Krrish 3. 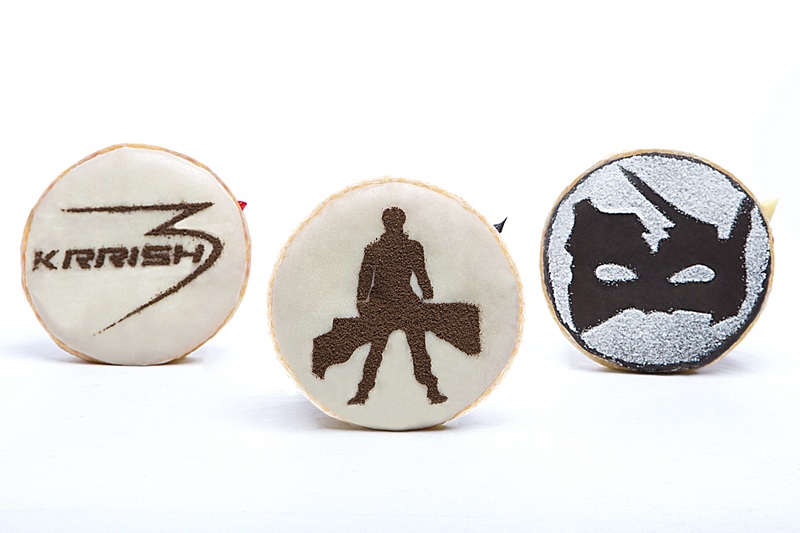 The brand launches K3, the world’s first Superhero Donuts inspired by the Film and the Indian superhero. The K3 Superhero Donut range is available in three variants and is priced at Rs 55/- per donut. A perfect step indeed, as donuts a hit among kids and youngster, also the target audience of the movie. So you watched the Despicable 2 (3D) this weekend and fell in love instantly? Wondering if you could take the yellow little creatures home? Your wish has been granted! 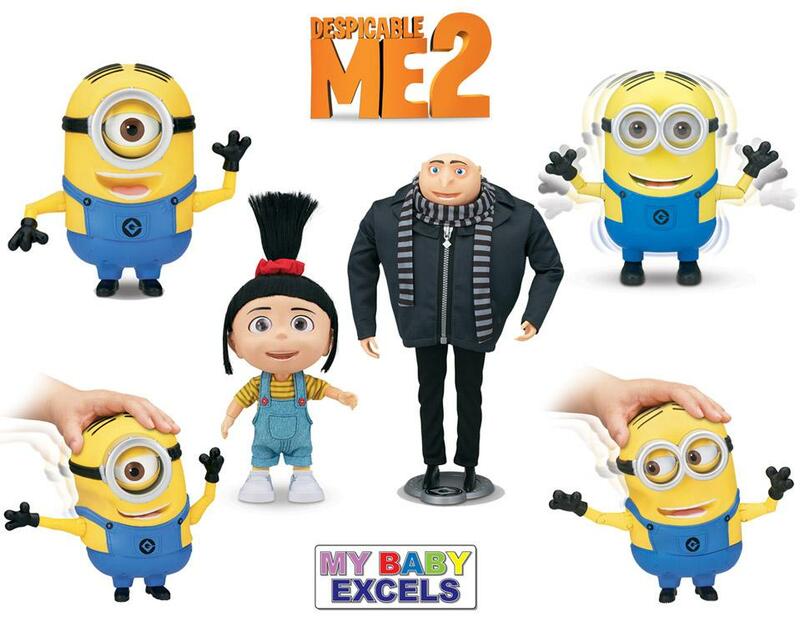 My Baby Excels (MBE) along with Thinkway Toys brings to you a new line of toys based on the characters of the movie. The toy range includes the highly adorable interactive figures like Gru, Agnes and the funny yellow minions – Stuart & Dave. All the toys are suitable for kids – 4 years and above. The range is priced Rs 3,999 onwards and available across leading stores including Hamley’s, Landmark, Shopper Stop, Lifestyle among others as well as on the leading E-commerce websites like Flipkart.com.